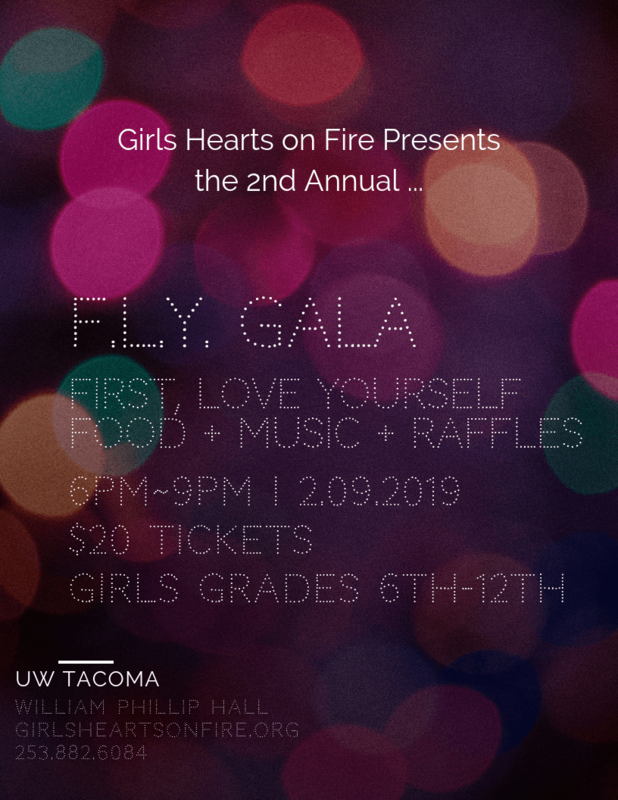 The First Love Yourself Gala is an all girls event that encourages girls to celebrate themselves and support each other! A night of elegance for girls grades 6th-12th. Youth will walk the red carpet, get photographed by the paparazzi, meet and hear from our guest speaker, be dazzled by live entertainment and enjoy delicious food as well as an entire buffet of sweets! Young ladies are invited to bring their friends to dance the night away and celebrate the beauty of self-love and sisterhood! In partnership with Ali’s Prom Project we are also offering EVERY girl who is attending a styling appointment to receive a FREE dress, shoes, accessory and nail polish.